Running an event or workshop on the South Coast? Want to know whats happening around the South Coast? Sign up to stay in the know! 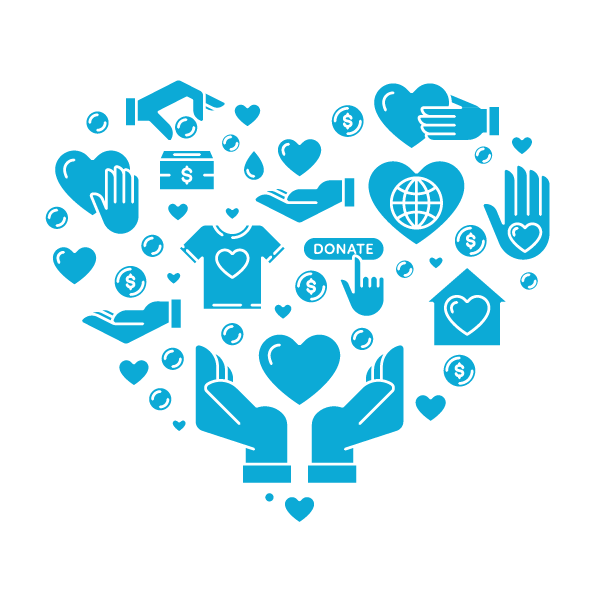 Everytime you purchase a ticket or list an event with us, 25% or more of the booking fees go to Australian charities that support social improvement. Welcome to South Coast Tickets! We are an online hub for the most inspiring local arts, music, experiences and community events from Wollongong to Eden. A gig guide, a State of the Art ticketing platform, and a place to shine a light on our favourite Bands and Venues.